Huron - bios, videos, news, reviews, and more. Huron are a metal band from the UK and with their explosive live shows are a result of several years on the road, and working up to the big stages, touring with and opening for such legendary acts as SKINDRED, ONSLAUGHT, EVILE, ALESTORM, ILL NIÑO, VIKING SKULL and many more. Formed in Plymouth in late 2007, the debut album 'Cheyne Stoking' was released in June 2009 and was warmly received by the music press with Bruce Dickinson playing a track from the album on his BBC radio show. 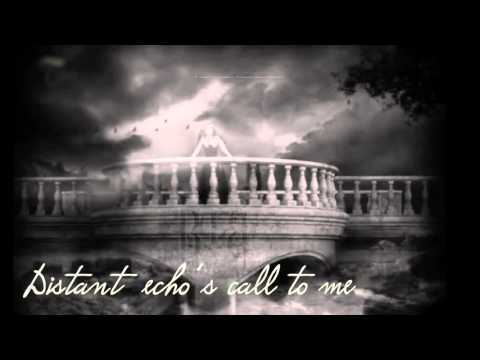 'Mary Celeste' was released in 2011 and was rated highly by Metal Hammer, Rocksound and Big Cheese magazines. Their latest effort, the 2012 self-released War Party EP, has continued to push Huron's name up the British Metal ranks, recieving much praise from online reviewers, magazines and fanzines around the world. The summer of 2012 marked Huron performing at Download and Bloodstock Open Air, and the winter saw the band on a UK tour with British legends Skindred. 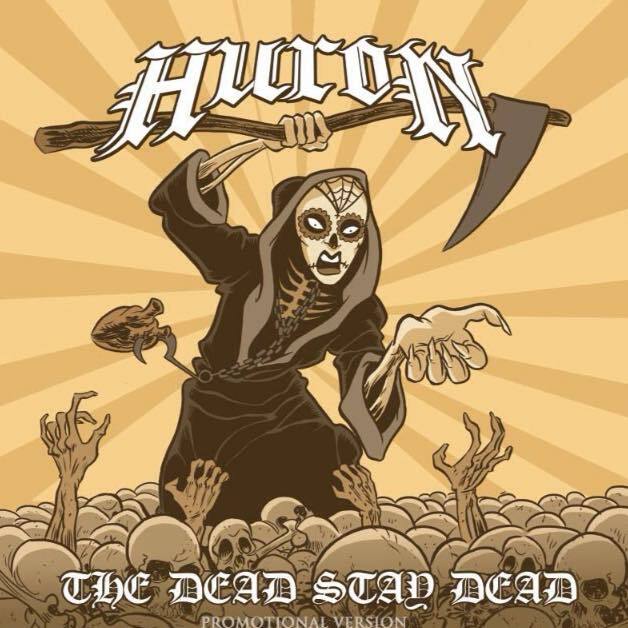 2013 will see the release of the third studio album, ‘The Dead Stay Dead’ and Huron back out on the road! Thanks for all our friends and fans endless support, we’ll see you in the pit!